This book provides professionals with an easy reference resource for successfully implementing a performance management system in a multinational company. 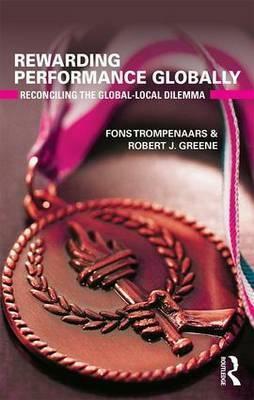 Providing research-based strategies for reconciling the global-local dilemma is the focus of the book. The authors explore principles drawn from extensive research in human resources and cross-cultural management. They focus on the critical process of defining, measuring, and rewarding performance in multinational organizations, emphasizing the importance of managing a workforce effectively in today s highly competitive, globalized environment. A real-world case study is woven throughout the book to illustrate further the challenges organizations face when developing strategies, facilitating equivalent and consistent treatment, and contributing to the global mobility of talent. Rewarding Performance Globally will benefit senior-level HR professionals, and will also interest students of international management, human resource management, and cross-cultural management.